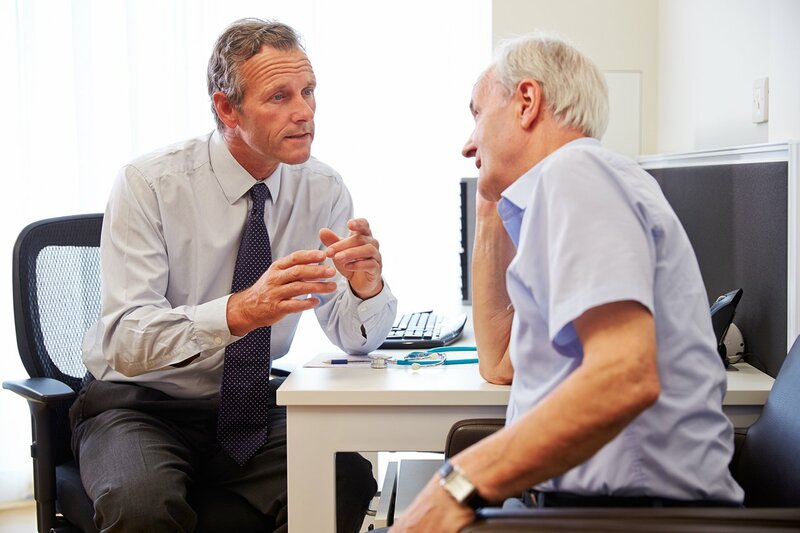 With fewer than one in 10 people with gambling problems seeking formal counselling, doctors play an important role in early diagnosis and treatment. People with gambling problems have a higher than average number of visits to their GP and experience more stress-related illnesses including high blood pressure, insomnia and migraine and often present with symptoms that appear unrelated to gambling such as depression, anxiety, stomach upsets and headaches. GPs are often the first point of call for people experiencing the negative effects of excessive gambling and can play a critical role in connecting people with gambling help services. 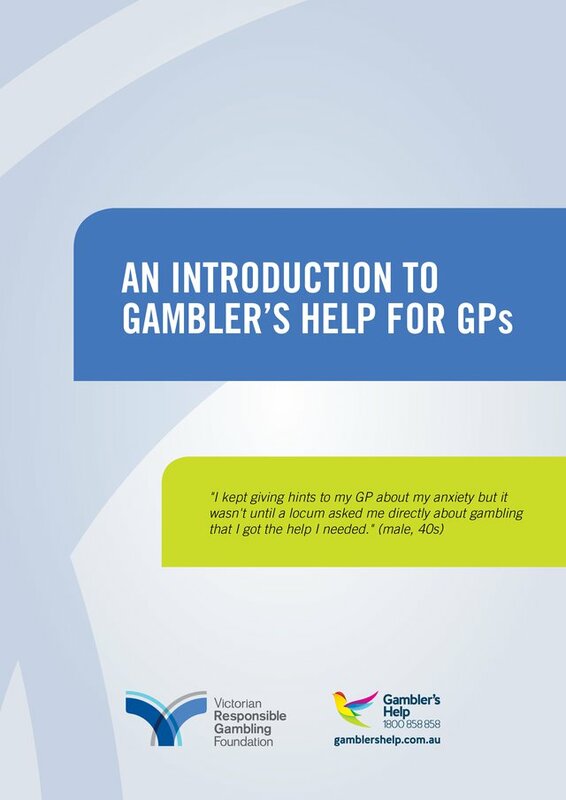 The Foundation has developed an Introduction to Gambler's Help for GPs to help doctors identify, manage and refer patients who show signs of gambling harm.